Facebook is famous for pushing technological boundaries with its innovations, but its latest inventions may well leave worried users hitting the dislike button. A patent filed and approved by the US Patent and Trademark Office details how the emotions of a Facebook user could be predicted based on “characteristics of a keyboard input.” Put simply, the firm would read a person’s emotions based on speed and pressure of how they tap the keys. 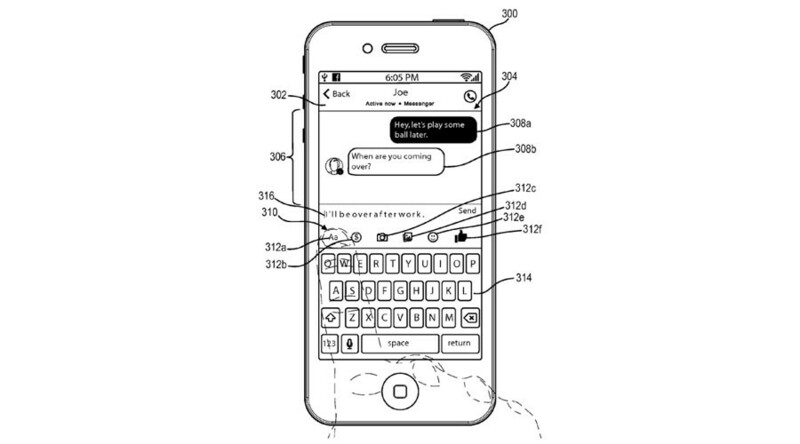 The patent, entitled ‘Augmenting text messages with emotion information’, proposes that features can be added to texts to reflect the feelings of the sender. 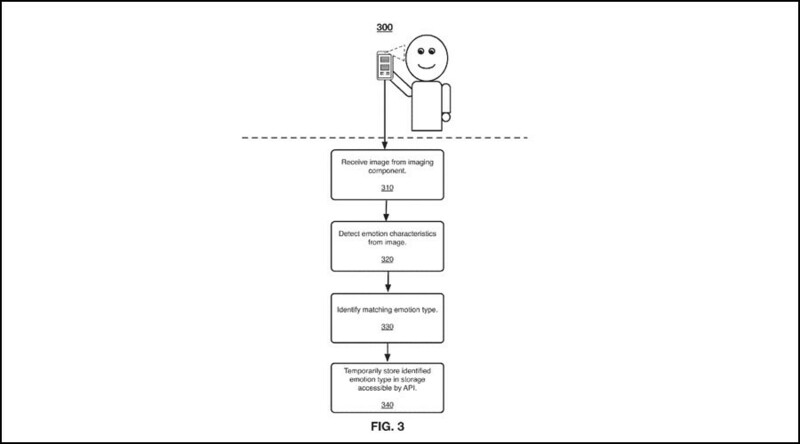 Perhaps the most alarming of Facebook’s pending patents is ‘Techniques for emotion detection and content delivery.’ The application details Facebook’s desire to watch its users through their smartphone cameras or webcams. “Thus, a need exists for a content delivery solution that takes advantage of available passive imaging data to provide content to a user with improved relevancy,” the filing reads. The proposed system would capture the target’s image, identify the user’s emotion and store the data. Based on this, Facebook could determine which emotions a piece of content elicits and use the data to target its users. Another patent proposal based on facial recognition and published last month focuses on the generation of emojis based on the facial expression of the user. 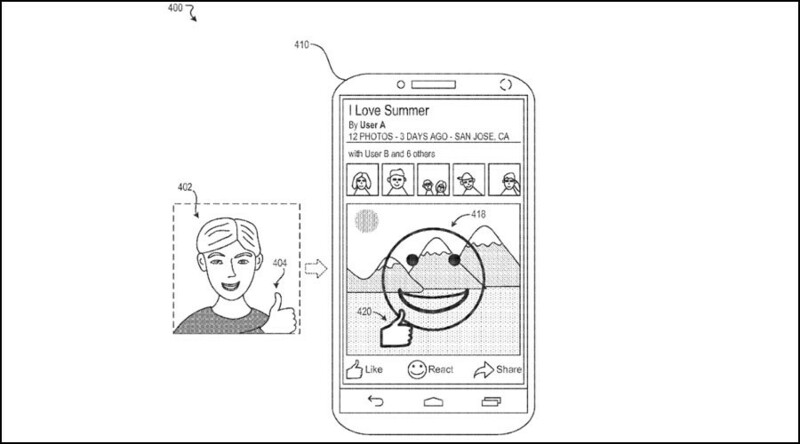 For example the user can take a selfie and the system would produce an emoji expressing the same emotion. 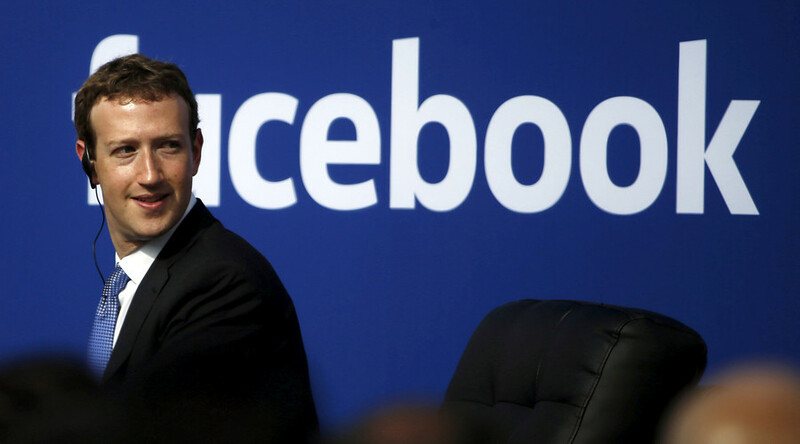 Other Facebook innovations that may raise eyebrows include an application for exclusive rights to “a self-balancing robot” that can travel on two or three wheels. It’s not clear how the bot would be deployed by Facebook. However, the patent states that the device could include a display screen, camera, speaker and microphones. In 2014, Facebook filed a patent to get around users who choose not to share their relationship status on their profile. 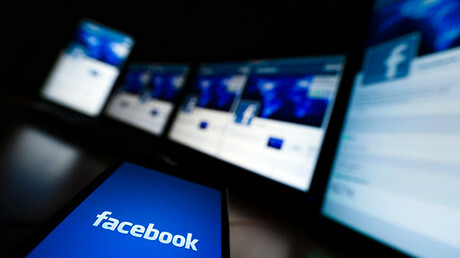 It proposed inferring someone’s relationship status based on their interactions with other users on the social networking site who have provided their personal information. The inferred relationship status could then be used by advertisers to target the user with posts, the patent states. “For example, an advertisement for a dating service is associated with targeting criteria identifying users associated with a relationship status of ‘single’, and users associated with an inferred relationship status of ‘single’ are identified as eligible to be presented with the advertisement,” the filing states.